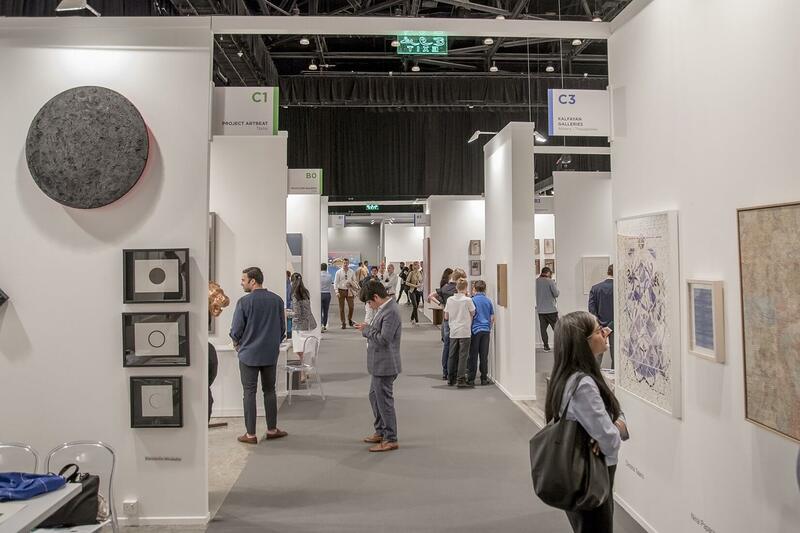 Held under the patronage of His Highness Sheikh Mohammed bin Rashid Al Maktoum, Vice-President and Prime Minister of the UAE, Ruler of Dubai, Art Dubai is the leading inter¬national art fair in the Middle East, Africa and South Asia. The Dubai Culture and Arts Authority is a strategic partner of Art Dubai, and supports the fair's year-round education programme. Taking place each year in March, Art Dubai presents a select yet diverse line-up of around 90 galleries from the UAE and around the world, across three programmes: Contemporary; Modern, devoted to masters from the Middle East, Africa and South Asia; and Marker, a curated section of art spaces that focuses each year on a particular theme or geography. Art Dubai's extensive not-for-profit programme includes a dynamic roster of commissioned projects, film and radio programmes; artists' and curators' residencies; educational initiatives for children through to professionals, including the year-round art school Campus Art Dubai; an annual exhibition of works by winners of The Abraaj Group Art Prize; and the critically-acclaimed Global Art Forum.